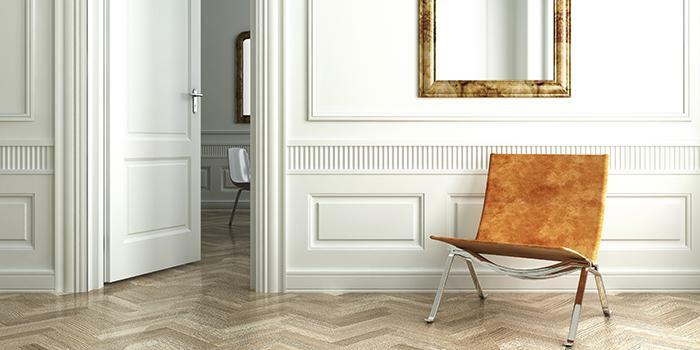 You're on the safe side with WAGNER door stops and you protect your walls, floors, doors and furniture – exactly the items that you consider to be valuable as well as important. Not only that; they also help you to keep calm! Put an end to the loud and annoying slamming of doors. And just say "stop" in your apartment, house, office, cellar, garage and workshop. Practical and good-looking bumpers, wedges, clamps and brakes are guaranteed to make your life slightly easier as well as ensuring a smooth closure, soft cushioning and secure fixing. Just as you like it! The range is large and the application is astonishingly simple as it is not always necessary to securely screw the door stoppers. Stay flexible and simply stick! For instance with the series "Screw or Glue" that have received numerous awards. All stoppers can be fixed to – and detached from – smooth sub-structures with an adhesive pad. For instance, if your landlord or underfloor heating does not permit holes to be drilled in the floor or if you simply require a quick solution. We think that door stops are really practical! We've got a whole range of them in the WAGNER online shop: Simple and beautiful, visible and invisible models, stops in both classic and trendy colours, stainless steel, plastic, wood and rubber versions, versions to position, clamp, securely screw and adhere. Always with the matching accessories that you require for your fastening version. To ensure that you are "secure" in your home.